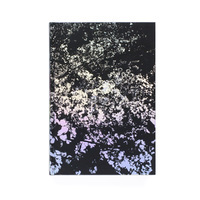 Each prints will be processed after payment has been completed. 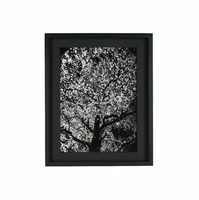 Please note that individual prints will take up to 3 weeks to process, and the order will be shipped after the print is ready. 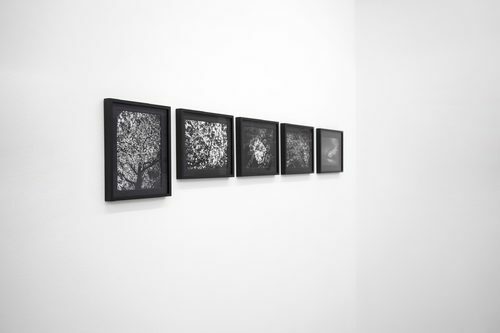 Daido Moriyama’s photographs of blossoming cherry trees, together with the story “In the Cherry Forest, Beneath Flowers in Full Bloom” by Ango Sakaguchi — combined and ‘cross-bred’, they form the photobook “Daido Moriyama: Ango” (bookshop M). 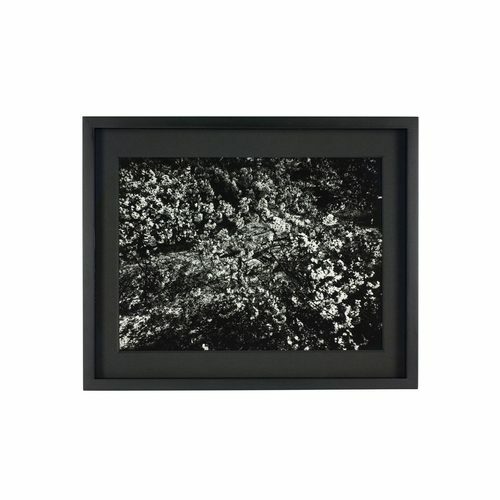 Five of the photographic works in the book, including an image from Daido Moriyama’s 1972 “Cherry Blossoms” series, were selected and made available as high-quality prints, oozing with the cold emptiness of Moriyama’s jet-black cherry tree scenes. 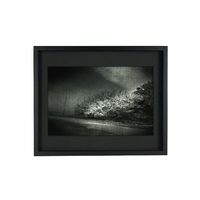 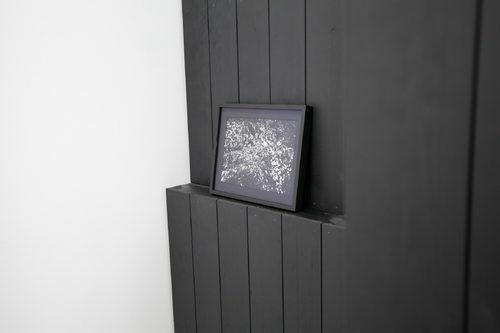 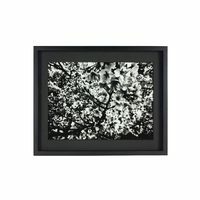 The frame is made from cherry wood and painted black while preserving the wood’s texture, in order to capture Daido Moriyama’s vision of the ‘jet-back sakura’. 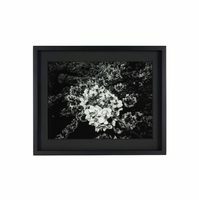 The mat is made from a dark, high-quality material, and for the glazing (dust cover) we chose low-reflection acrylic that will not interfere with your enjoyment of the print. 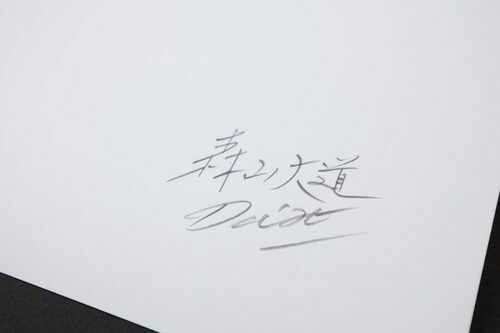 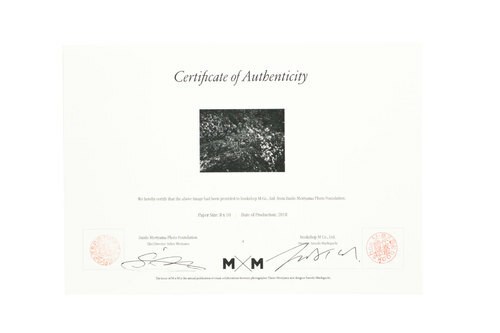 The print includes a signature by Daido Moriyama on the back and a certificate of authenticity issued by the Daido Moriyama Photo Foundation and bookshop M.